Composition of the Scientific Council, which is responsible to the Secretary-General, of all scientific and technical actions of the ICMM. 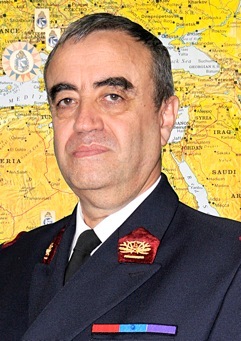 Maj. Gen. Prof. (ret) Marc MORILLON, M.D. 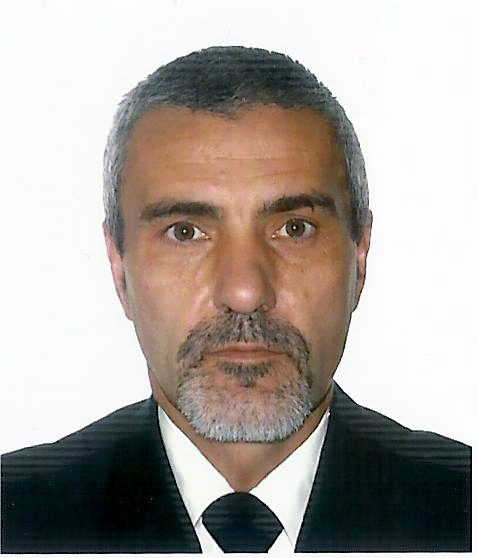 Maj. Gen. Prof. Humbert BOISSEAUX, M.D.